If you enjoy your morning cups of coffee or nightly glasses of red wine, you may not be happy with what these stain-prone drinks are doing to your teeth. 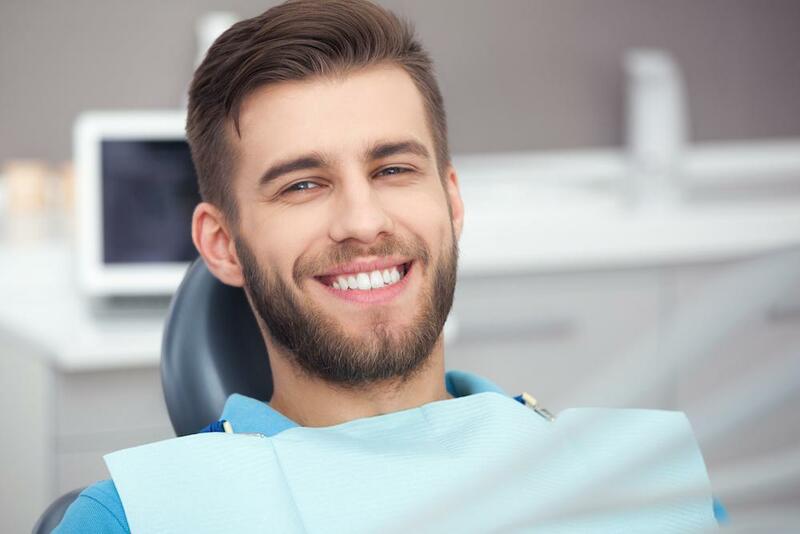 Experienced dentist Juan M. Carrillo, DMD, offers professional, in-office teeth whitening services to erase the deep-set stains and discolorations that eating, drinking, and tobacco use leave behind. When performed in-office, professional whitening services are safe. Dr. Carrillo uses a high-quality bleaching agent that addresses stains set into the enamel. Depending on your needs, Dr. Carrillo may apply a foam or gel to your teeth. In some cases, he uses a light or heat technology to provide optimum benefits. Dr. Carrillo also offers kits you can take home, which are safe and of higher quality than any kind you find at a retail store. He provides complete instructions to ensure you achieve the best results and benefits professional whitening offers. In just one treatment, your teeth can receive instant update. They will appear whiter and brighter, with even tough stains significantly less noticeable. 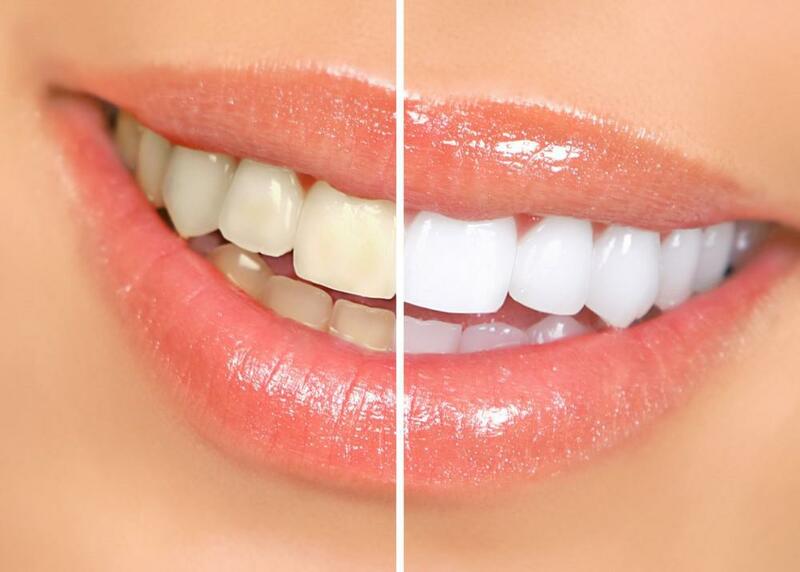 Your custom treatment plan may require additional whitening treatments to achieve your desired results. Dr. Carrillo can safely use strong bleaching agents without harming your teeth or overall oral health. Once you achieve maximum whitening results, you may feel more motivated to take even better of your teeth. Proper brushing and flossing can help you maintain your results for the long term. You can also protect the whiteness of your teeth by limiting coffee, wine, berries, and acidic foods like tomatoes. If you do enjoy one or more of these foods, brush well immediately after to prevent stains from settling in. Quitting smoking will end the tobacco stains that can dull your smile, while improving your overall health. Believe it or not — whiter, brighter teeth can diminish the appearance of wrinkles. As a result of teeth whitening services, others won’t be so quick to notice fine lines, wrinkles, and other cosmetic flaws because your smile becomes the focal point of your face. Whiter, healthier teeth can also give you a younger-looking appearance, taking a few years off your age just by enhancing your smile. With improved oral health and stain-free teeth, you can enjoy a boost of self-confidence. You can see a significant difference in the brightness of your teeth in the mirror and in your photos. Teeth whitening prepares you for that upcoming special event, like your next class reunion, your wedding day, or that important presentation in front of your colleagues or clients. With ultra-white teeth, you have all the reason in the world to smile again, making you appear friendlier and more approachable. There’s nothing to hide once the stains are gone, and you may even be inclined to smile for no reason at all. When you’re looking for high-quality, natural-looking results, consider the many benefits of professional teeth whitening services. Dr. Carrillo creates a custom treatment plan to enhance and protect your smile with results you can’t get from over-the-counter products. Schedule your teeth whitening consultation today — online or by phone — and get ready to smile again.